Design Your Own photography journeys are exactly that: your design. Based on the information you give us regarding the time you have available, photographic interests, and any other preferences, we tailor-make an itinerary just for you. As it is your adventure we continue to fine-tune the route and program until we come up with the best schedule for your time here. What could be better than that? 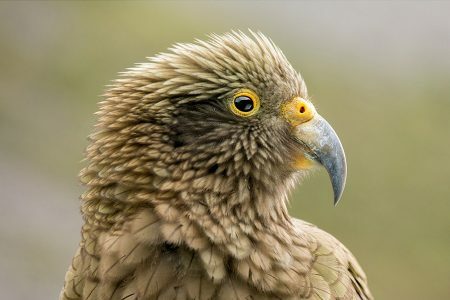 So whether you are looking for a trip just for yourself, or have a group to organise an expedition for, we would love to help you get the most out of your photography in New Zealand. Design Your Own trips are suitable for all levels of photographer. If you are just starting out in photography or are an amateur wanting to improve your images then travelling with a professional landscape photographer is the ideal way to learn and hone your skills. If you are an advanced amateur or professional, then having an expert guide to lead you to prime photographic locations at the right times of the day will ensure your time in New Zealand is used most effectively. Taking a private trip allows you to choose an itinerary which best suits your schedule, photographic interests and physical capabilities. Imagine the uniqueness of exploring the South Island by helicopter, photographing in locations only a privileged few ever see. Maybe even trek along remote New Zealand tracks, many of which are unknown by visitors, taking you from secret valleys to mountain wildernesses. If an exclusive photography adventure sounds interesting please use the link below to send us an enquiry. 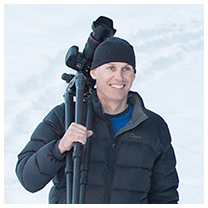 PHILLIP BARTLETTBorn in Nelson, at the top of the South Island, I am a full-time professional landscape photographer. Just over twelve years ago I started guiding photographers and have been referred to as the most highly regarded landscape photography instructor in New Zealand. I believe this is because I know where the best coffee, and hot chocolate, is to be had no matter where we are. The most valuable asset of digital photography, from a learning perspective, is being able to instantly assess each capture. This is immensely helpful when I am working with photographers to develop their individual style and master new techniques. It is a privilege to share my enthusiasm for the New Zealand landscape with other passionate photographers and many workshop participants have become friends and repeat clients.